Hello Brides to Be! Here’s a Beautiful BJP Incentive to hopefully get your attention! 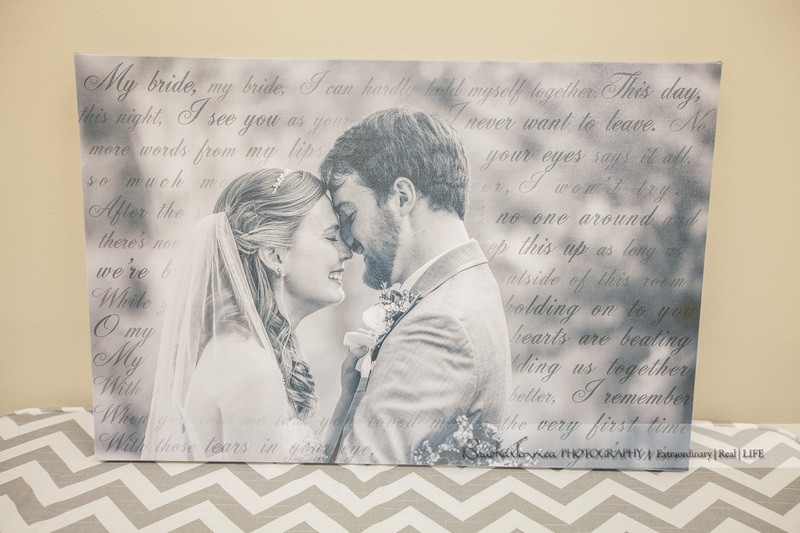 Read on to find out how you can get this stunning $400 16×24 Professional Canvas Gallery Wrap with your First Dance Lyrics as your very own….A gift from BJP to you this January! In talking to my Pro Wedding friends we’re noticing a disturbing trend for 2015 Weddings…Brides booking their venues, and then stopping there. Not going ahead and booking the top level, most important vendors, and setting up the budget/payment plans to get everything paid…without a last minute budget blow. Not to mention the dream shattered of having the memories captured on the big day like those Pinterest Board images flittering around in your dreams. You just got that ring, plan ahead so you don’t get Vendor heartbroken! Book as soon as you know your date…and ask about payment options. You can read more about why it’s important to book early here. Honestly though last minute bookings can be charged “Rush Fees”…as everything we do for our Brides over the course of 9-15 months is now time crunched, bumping our plans, and other obligations, to fit you in. A little freebie budget tip for you: If the venue is $2,000+, as most are even here in tiny town Tennessee, you need to at least double that budget for the only thing that will capture not only you, and the details you’re paying hundreds/thousands on that dress for, but that gorgeous venue. 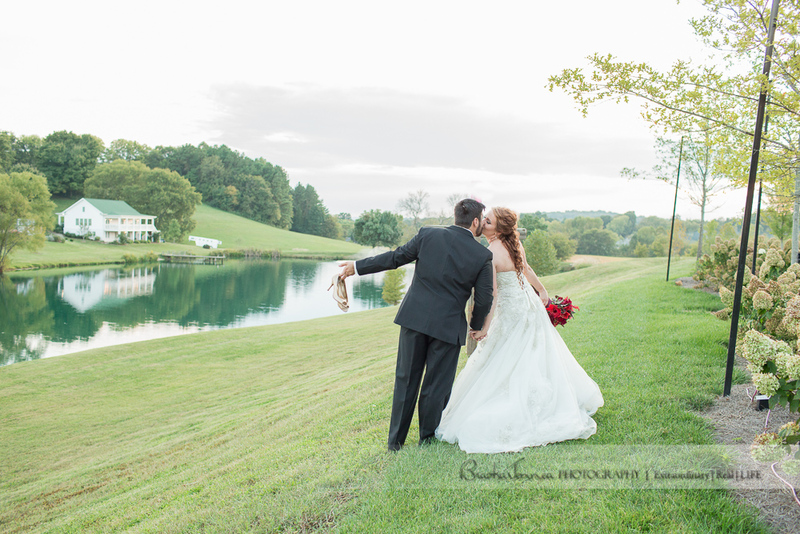 The only way you’ll have to remember that precious day…and all of the money you spent making it your dream day, is through your dream Photography! Check out this popular BJP Post on Choosing Your Wedding Photographer, and what you need to know before you do so. Now, here’s the good news! A beautiful new trend is unfolding with Vendor Registries…you can register for products, services, even gift certificates, to help pay off your Wedding Photography! BraskaJennea Weddings is proud to offer this exciting new Wedding Registry (Baby Registry coming soon!) for 2015 & 2016 Weddings. SO, book early, ask about payment plans, and ask about Registries…because who needs 5 toasters when you’d rather have a stunning Professional Legacy Canvas hanging over your bed, or a few hundred dollars off your Photography Collection’s final balance? Still hanging in, waiting with baited breath to find out how to get that GORGEOUS canvas featuring your image and your lyrics….on the house? It’s easy! Book your new 2015 wedding with BraskaJennea Weddings by January 31st, 2015 within 7 days of contacting us, and it’s yours… yours we say! Happy Wedding planning lovelies! May it be the beautiful blessed day you’ve always imagined!